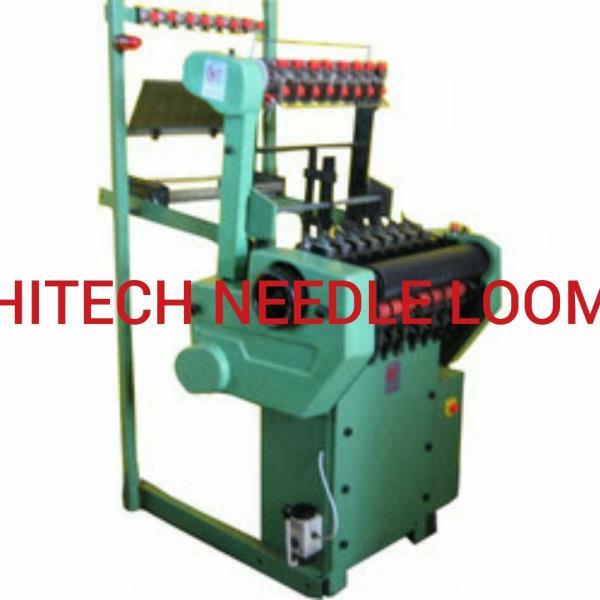 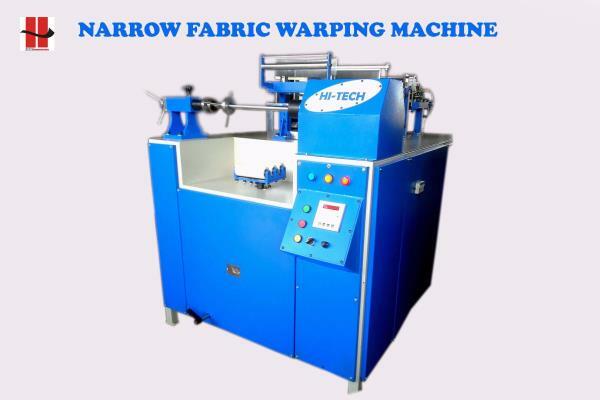 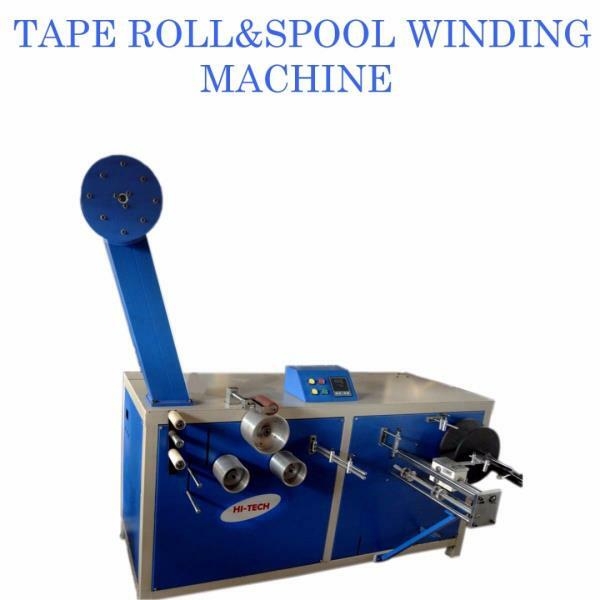 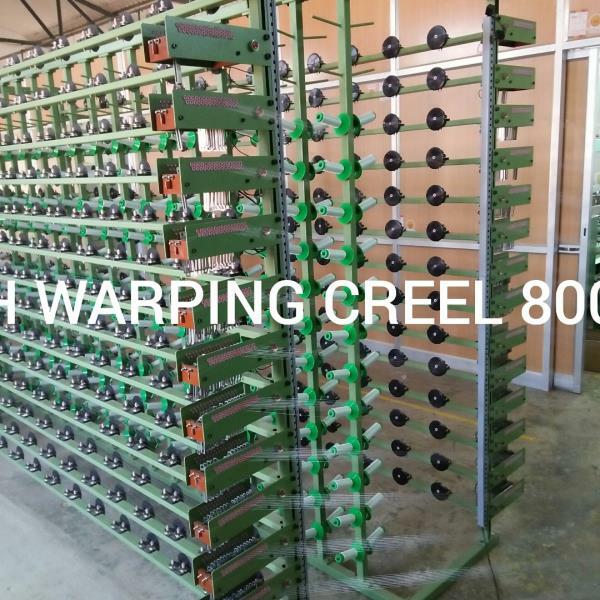 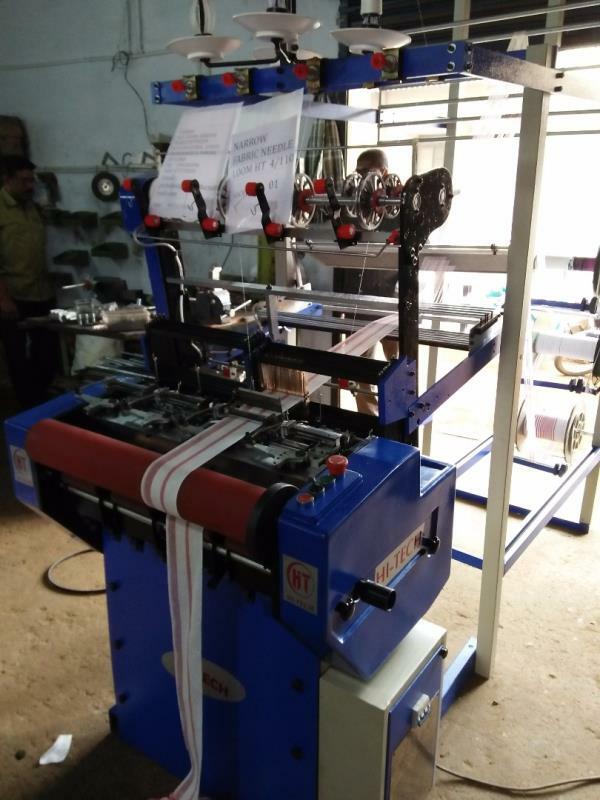 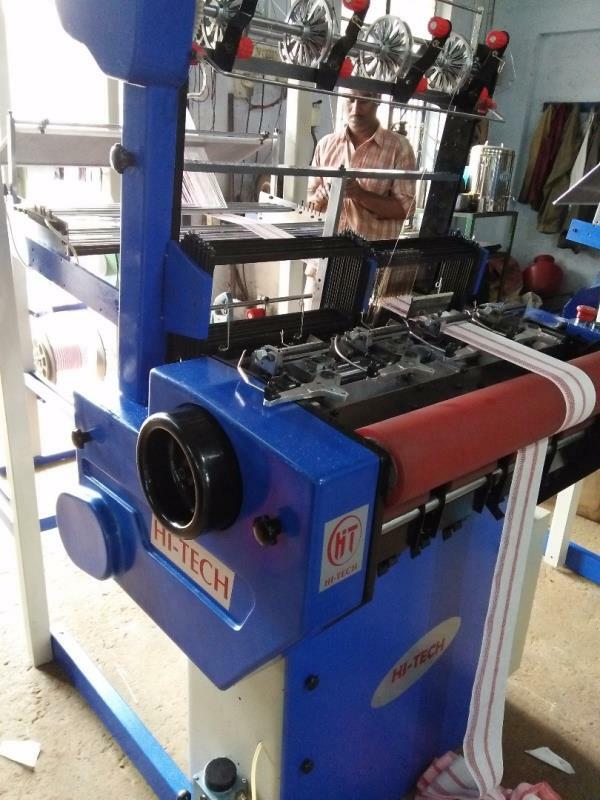 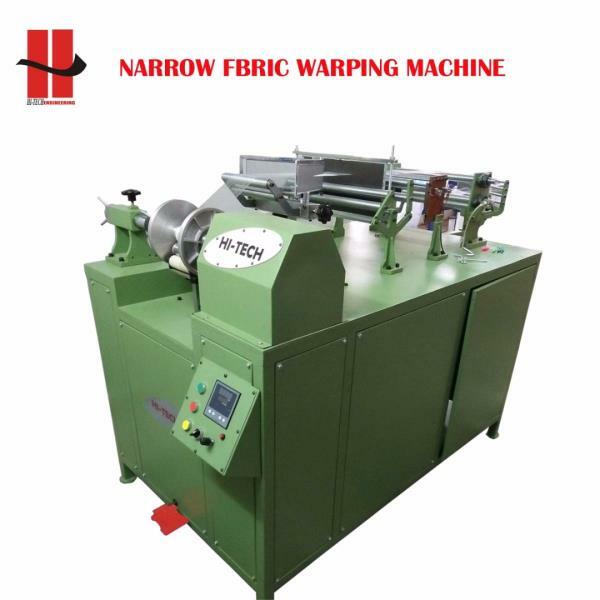 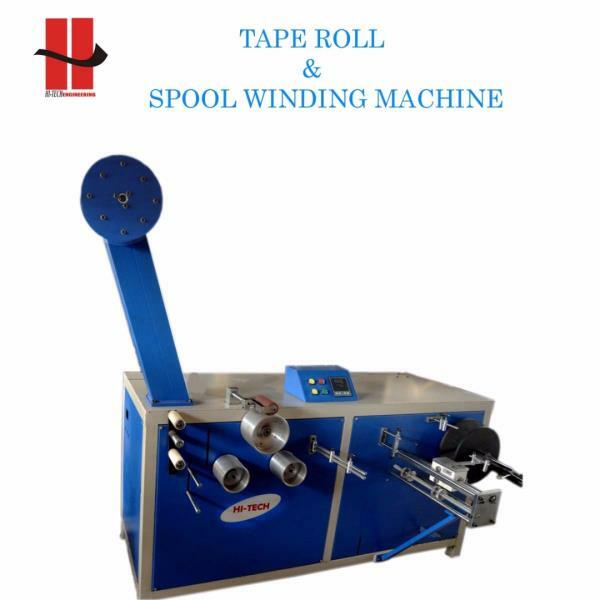 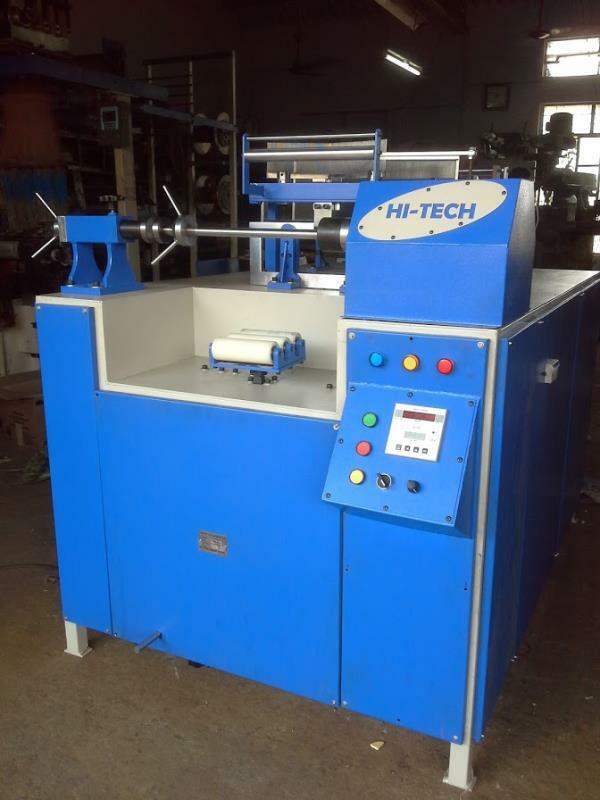 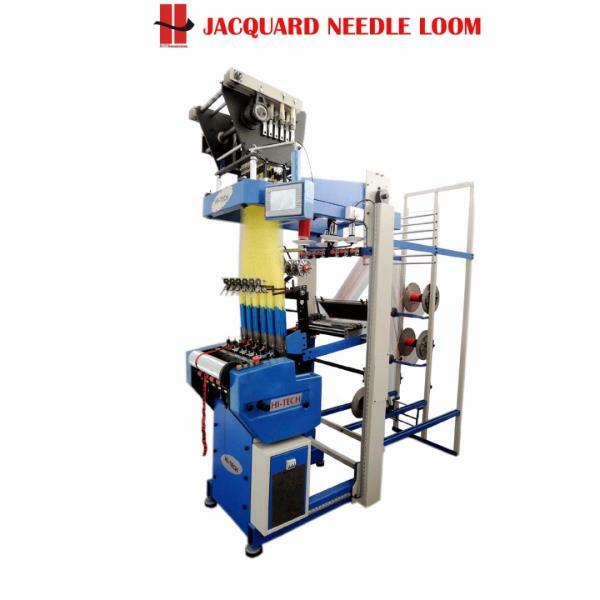 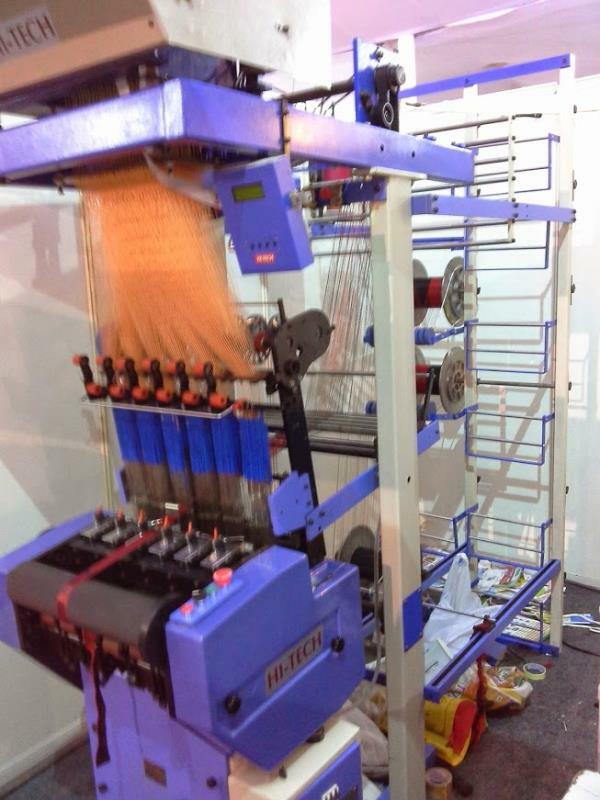 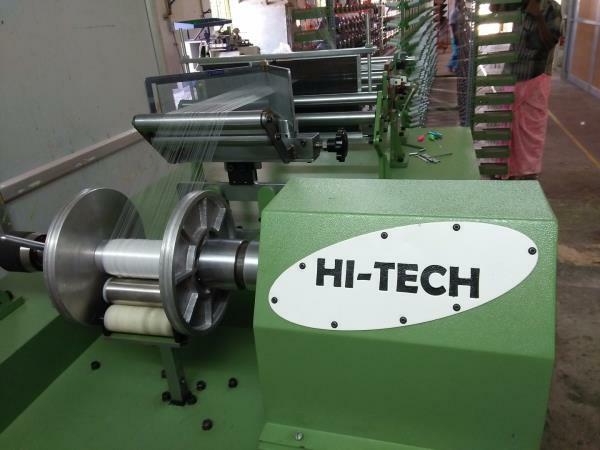 We are the No.1 Tape Roll Winding Manufacturer In Coimbatore, TamilNadu, Southindia, India.Supplying Best Quality Tape Roll Winding Manufacturer In Coimbatore, TamilNadu, India.Also We Manufacture Spool Winding Machine Manufacturer In Coimbatore, TamilNadu, India, Southindia, Bangalore.We Supplying Quality Spool Winding Machine in India, Coimbatore, tamilnadu, Bangalore, Karnataka. 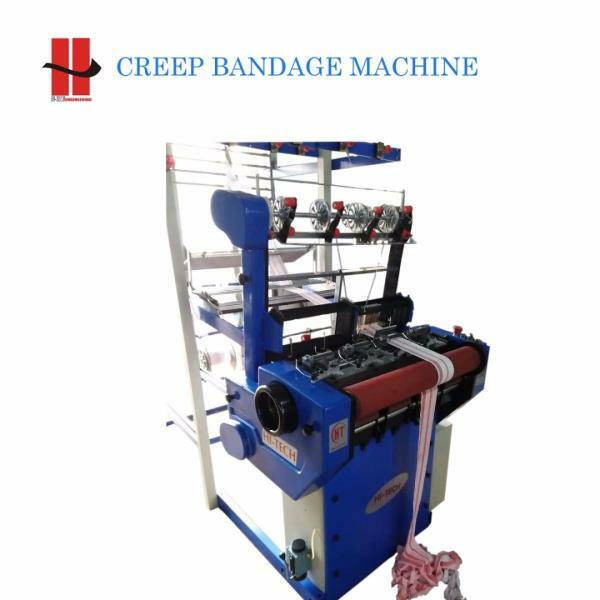 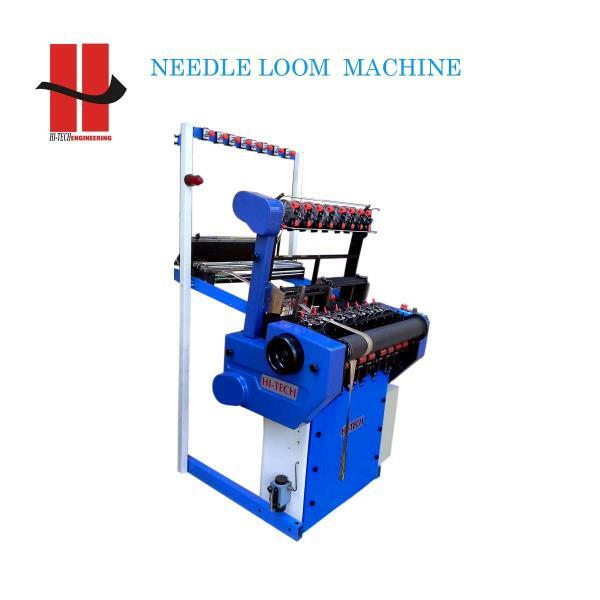 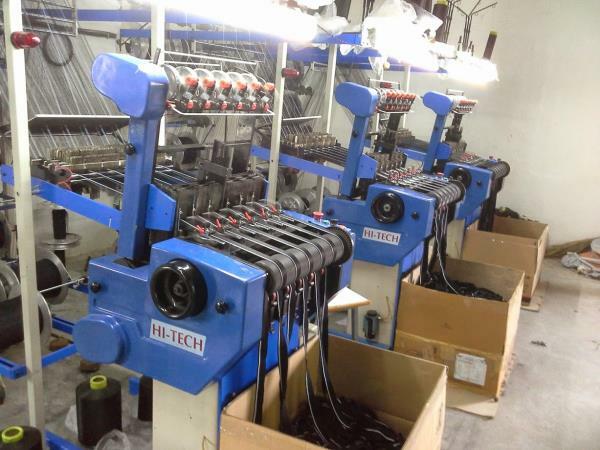 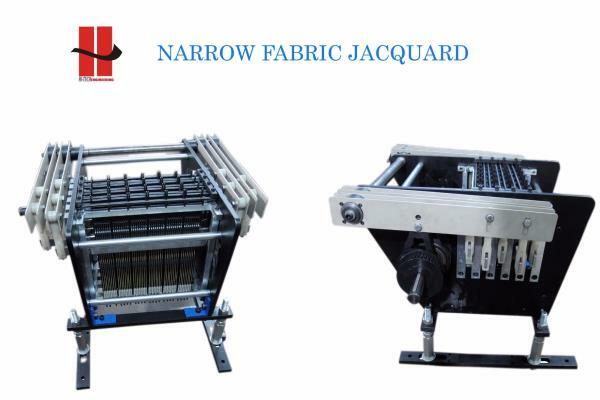 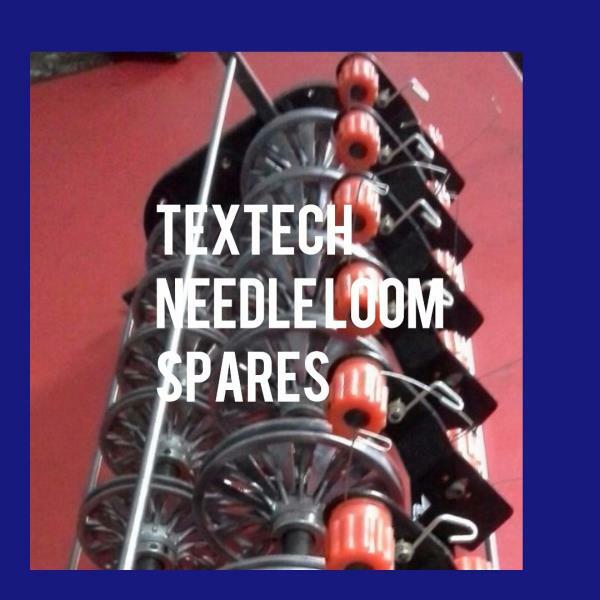 FESTOONING MACHINE Hitech narrow fabric festooning machine suitable for crochet knitted elastics and woven name elastics. 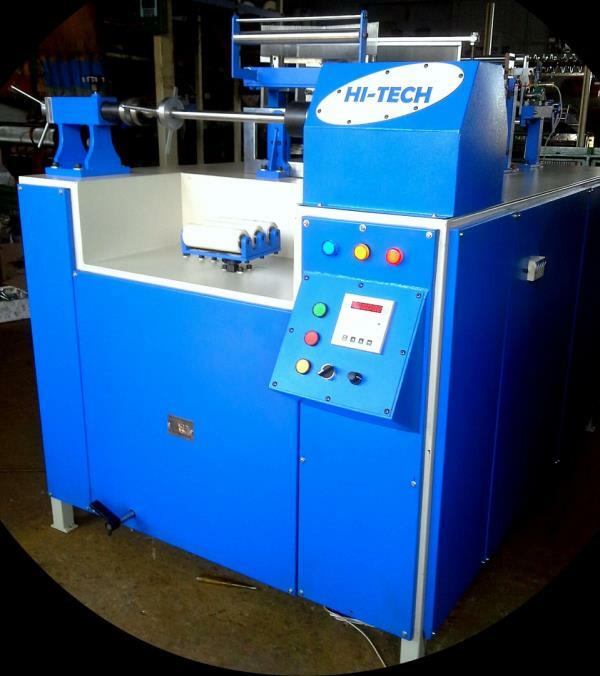 Quick setting for various tape width, Feeding and measuring device with preset counter, 2 hp AC drive, smooth and noiseless linear motion, compact setup for tape collecting box.well finished with powder coated. 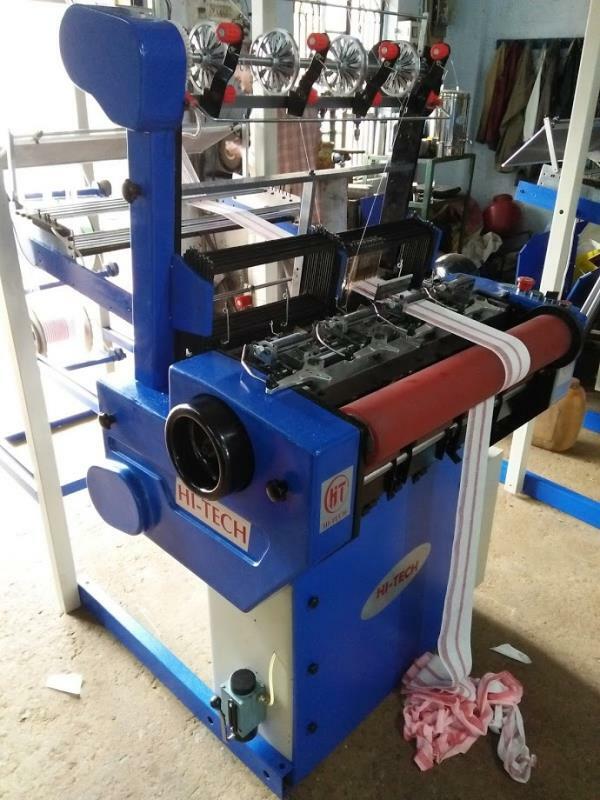 Additional Information: Minimum Order Quantity: 01 piece Item Code: HT005 Pay Mode Terms: L/C (Letter of Credit), T/T (Bank Transfer), Other Port of Dispatch: TUTTICORIN Production Capacity: 15 NOS PER MONTH Delivery Time: 10DAYS Packaging Details: Packaging1set/wooden case Package Size 17 x 12 x 22 CMS Package Weight 370 We are the Leading Festooning Machine Manufacturer In Coimbatore, Bangalore, India. 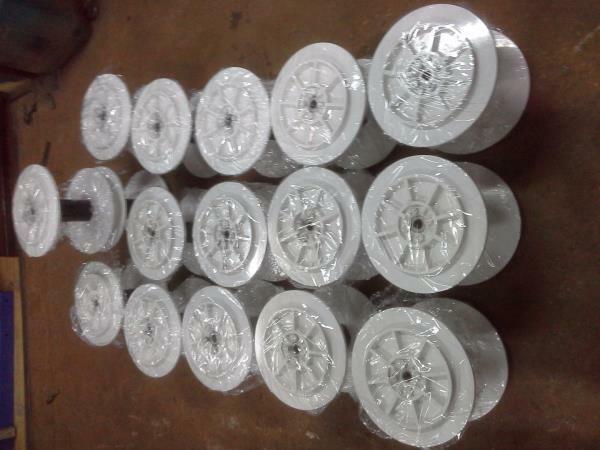 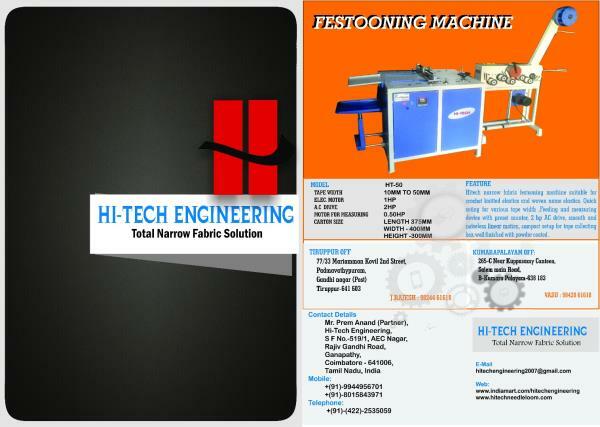 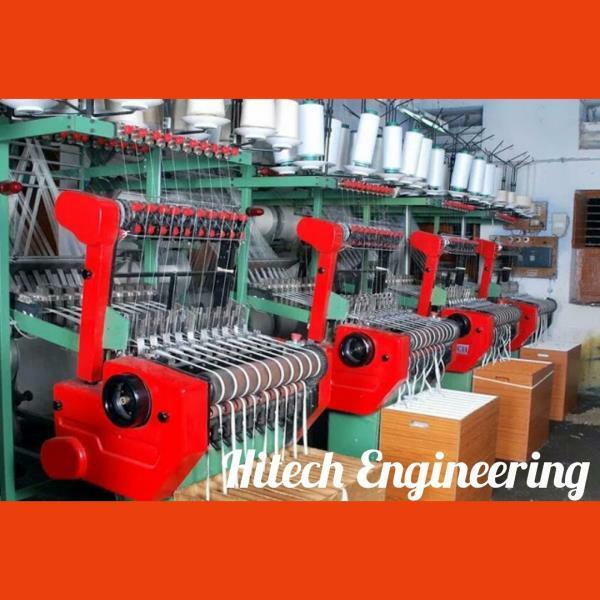 We Manufacture Best Quality Festooning Machine In Coimbatore, Bangalore, India. 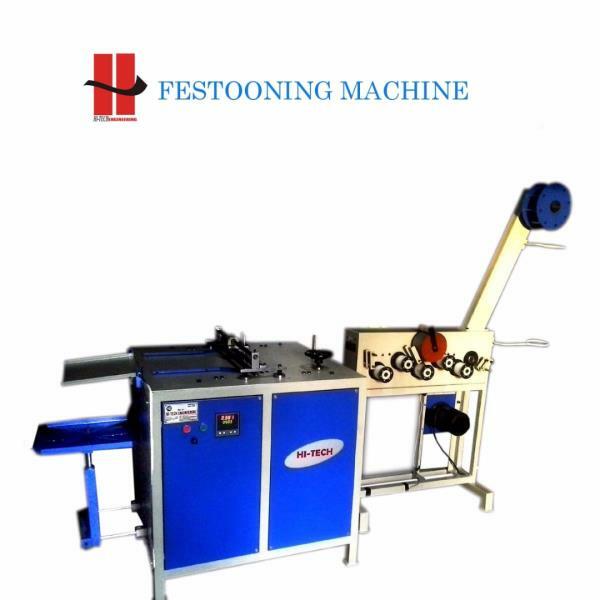 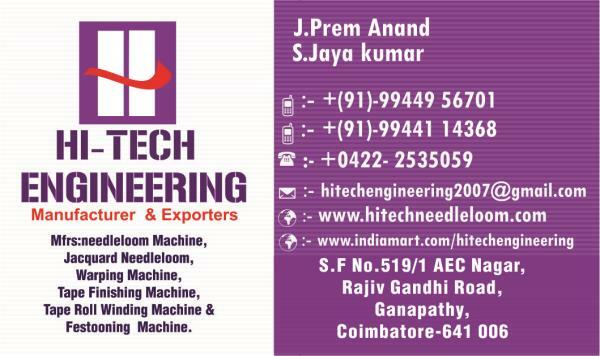 Also No.1 Festooning Machine Manufacturer In Coimbatore, Bangalore, India. 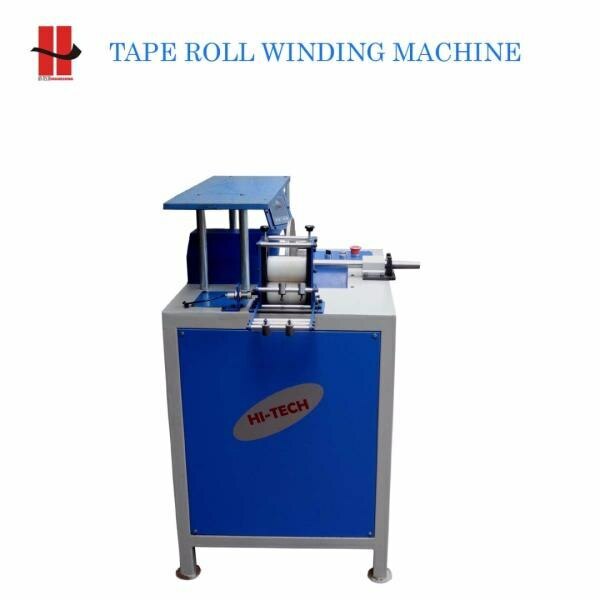 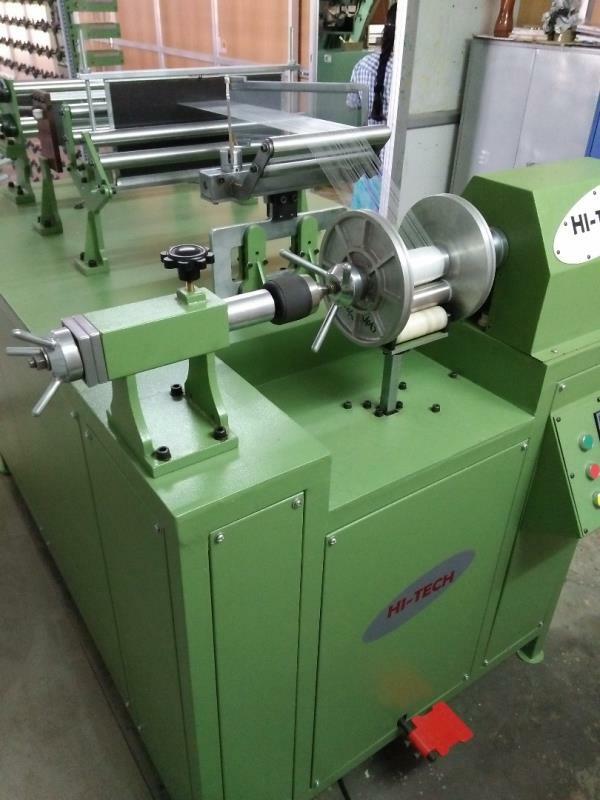 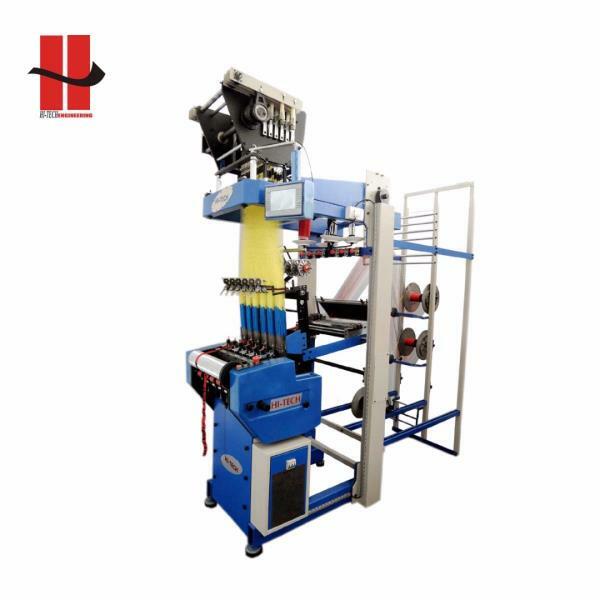 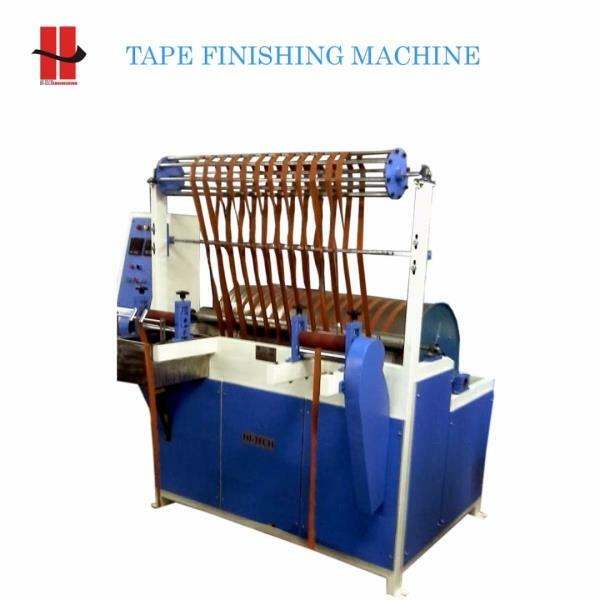 TAPE ROLL WINDING AND MEASURING MACHINE HT 300 Durable standards Easy installation Less maintenance HT300 Tape Measuring and Winding Machine, which is extensively used in various narrow fabric industries. 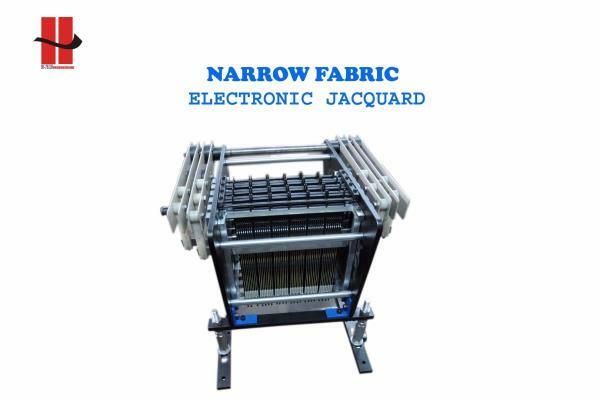 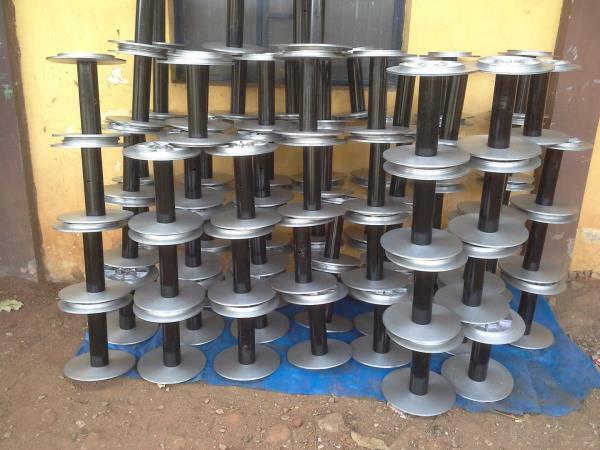 We also ensure that our range is manufactured using best grade raw material, which is sourced from trusted vendors. 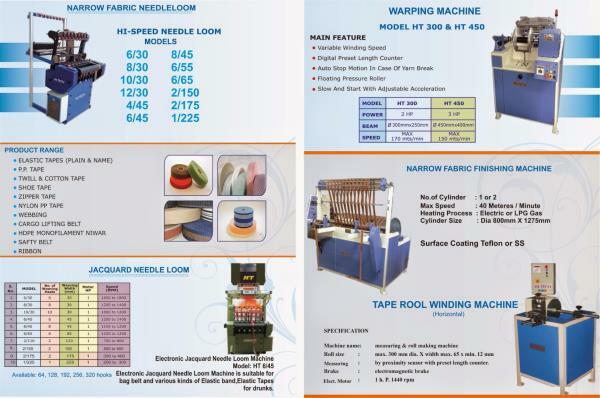 Our clients can also avail customised solution at industry leading price. 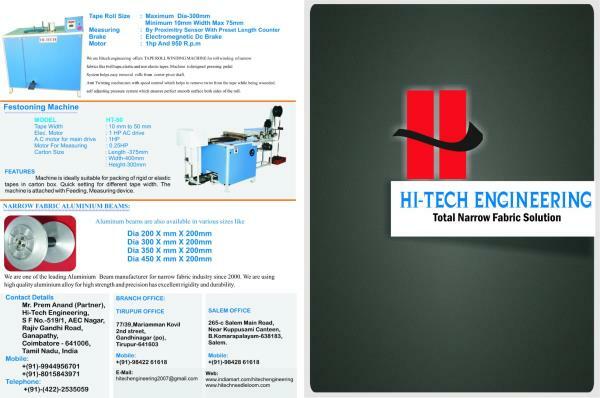 SPECIFICATIONS: Roll size: Dia. 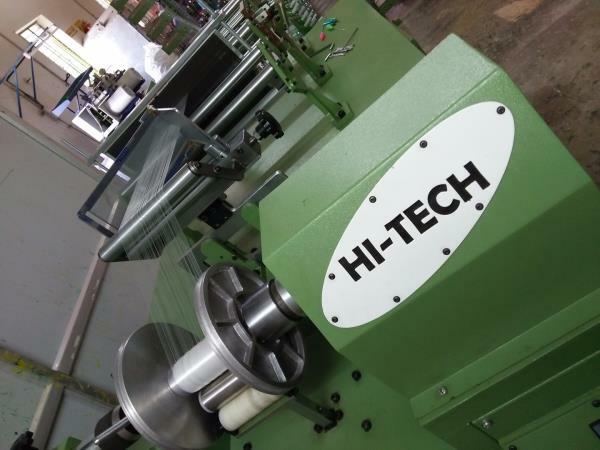 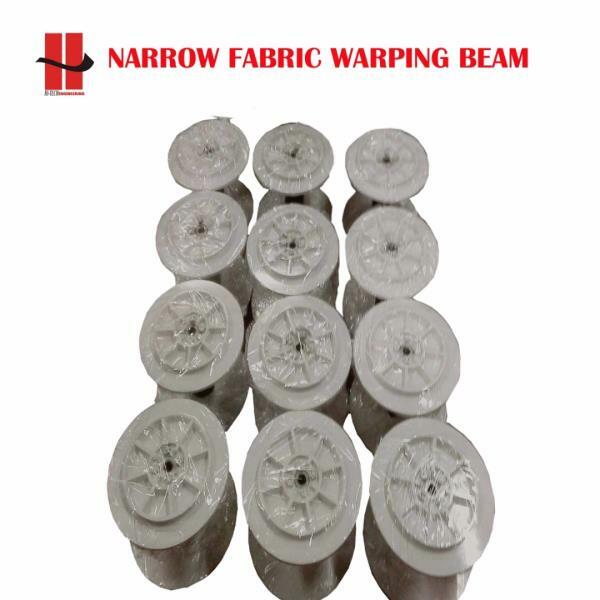 300 mm x Length 150 mm Roll Size: Max. 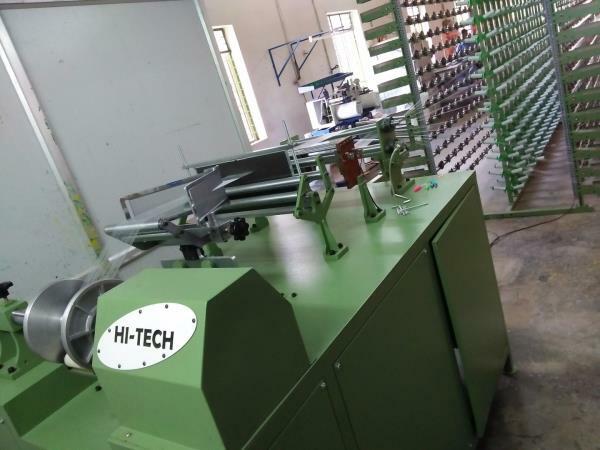 300 mm dia x Width max 150 x min 12 mm Measuring: By proximity sensor with preset digital length counter Brake: Electro magnetic brake Elect. 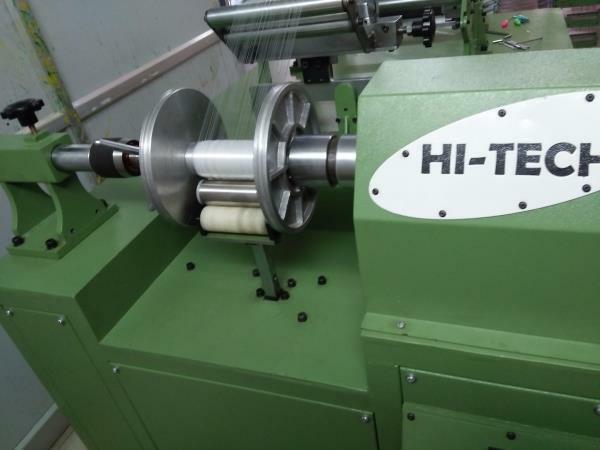 motor: 1 h.p. 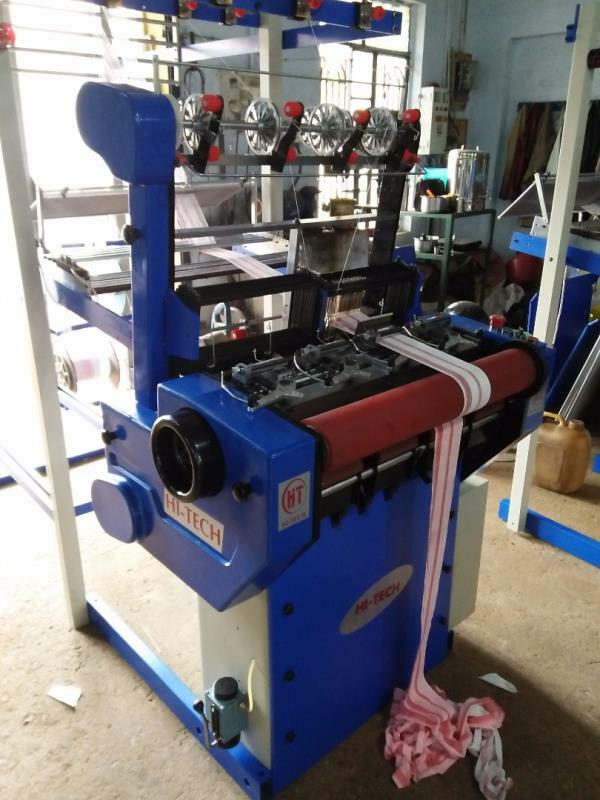 (0.75 kw) A.c. 3 Phase ELECTRICAL SPECIFICATION: Electrical specification: 1 HP( 0.75) AMPS 1.61 RPM 1440 HZ 50 Additional Information: Pay Mode Terms: T/T (Bank Transfer), Other Port of Dispatch: TUTTICORIN Production Capacity: 10 NOS PER MONTH Delivery Time: 20DAYS Packaging Details: WOODEN PACKAGE We are the Prominent Leading Spool Winding Machine Manufacturer In India.